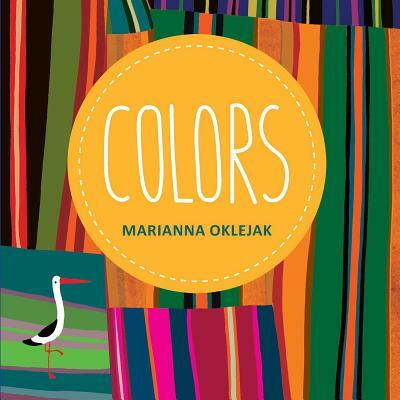 The silhouettes with which Oklejak chooses to illustrate colors are elaborate and unusual, allowing this book to grow with the baby into their toddler years. Kids will love learning their colors in this striking, colorful board book! Introduce children to all the colors in their world with this bold, beautiful board book! Children will learn their colors through images of striking silhouettes of objects such as squirrels, shoes, chickens, horses, and more! With thick, easy-to-turn pages, gorgeous illustrations, and simple words, this book will build your child's vocabulary and imagination! Marianna Oklejak is a graphic designer and illustrator from Warsaw, Poland.